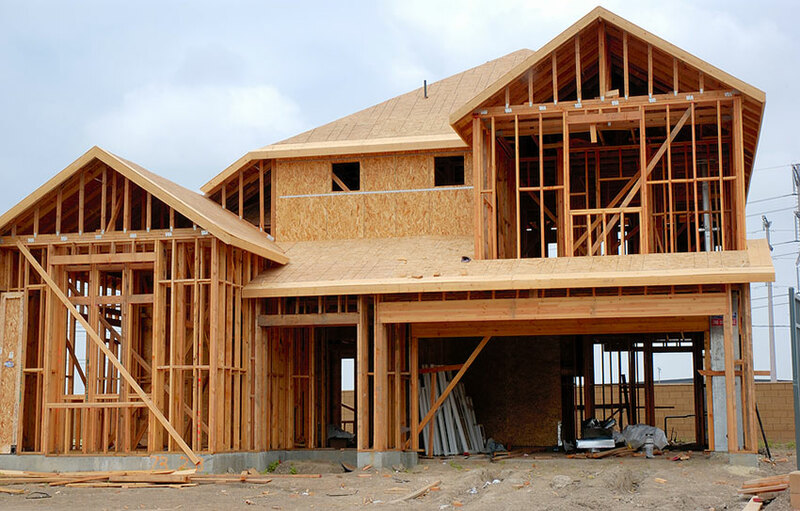 New construction building starts are up in Jacksonville, according to the most recent data. Building a home in Jacksonville or Nocatee, Florida can be a rewarding experience when you create the perfect home that is customized just for you and how you live. Don’t be intimidated by the design choices! From tiles and counter tops to architectural elements, we have agents skilled in design and construction help you make the right choices and value engineer your new construction home. We will guide you through pricing and contract negotiation, help to coordinate inspections to ensure proper construction practices and be your eyes and ears on site during the entire process. These services are at no cost to you! We are paid by the builder! Red Door Realty Group services all communities in Jacksonville, Nocatee and St. John’s County. Call (904) 996-0000 today to find out how to get started with Red Door Realty Group!